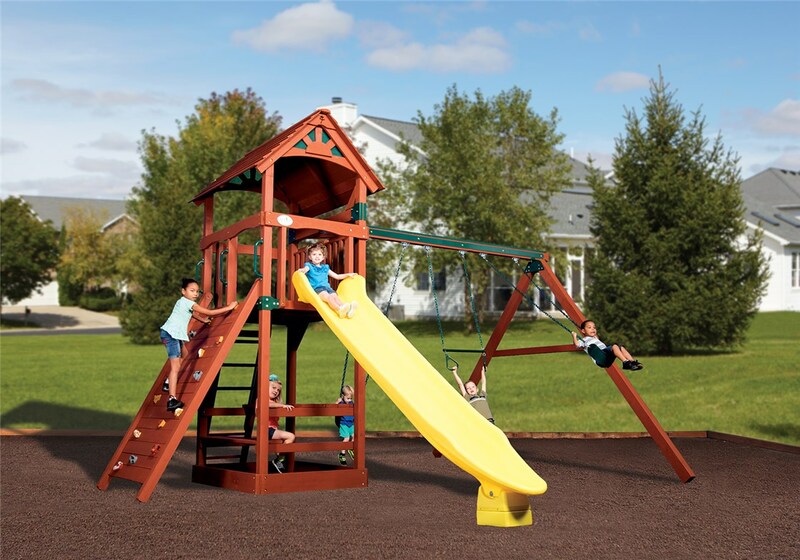 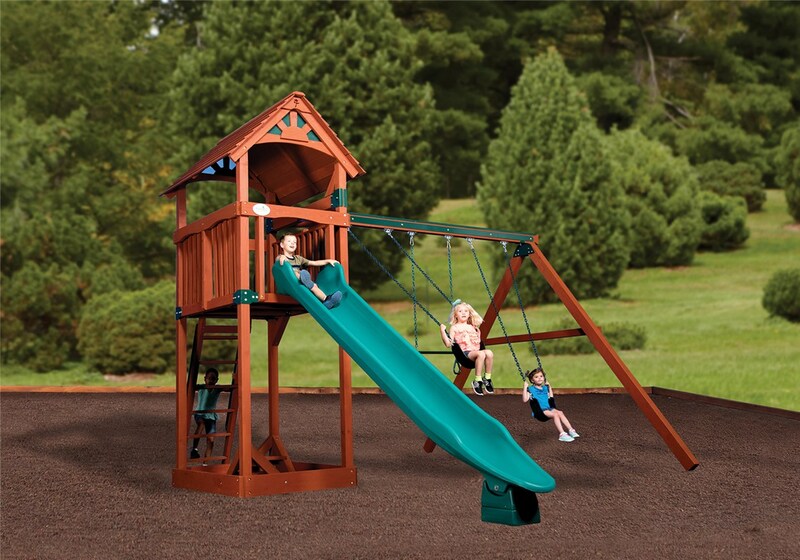 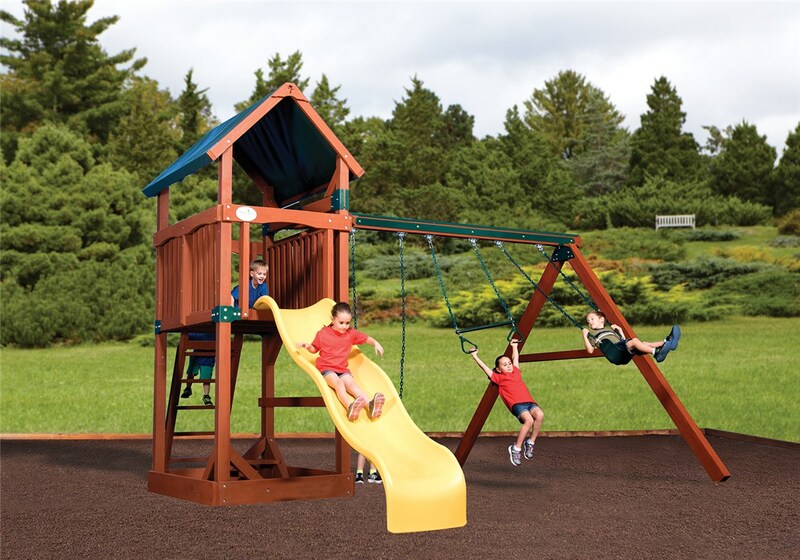 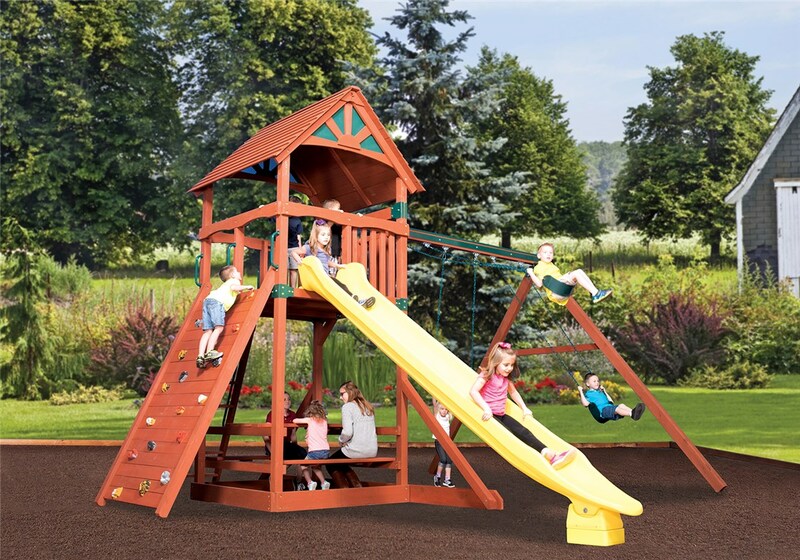 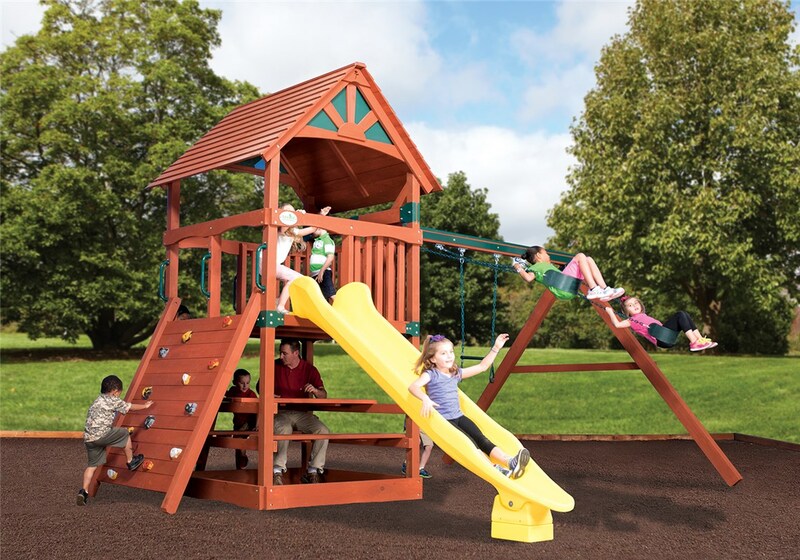 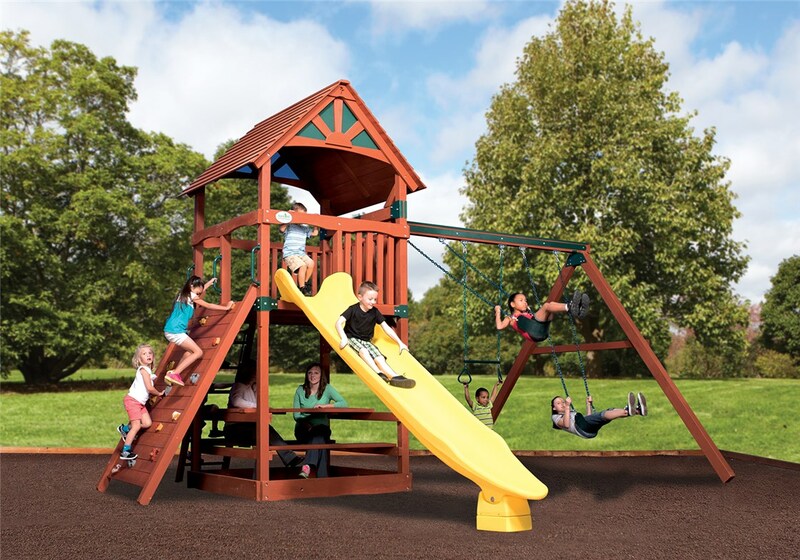 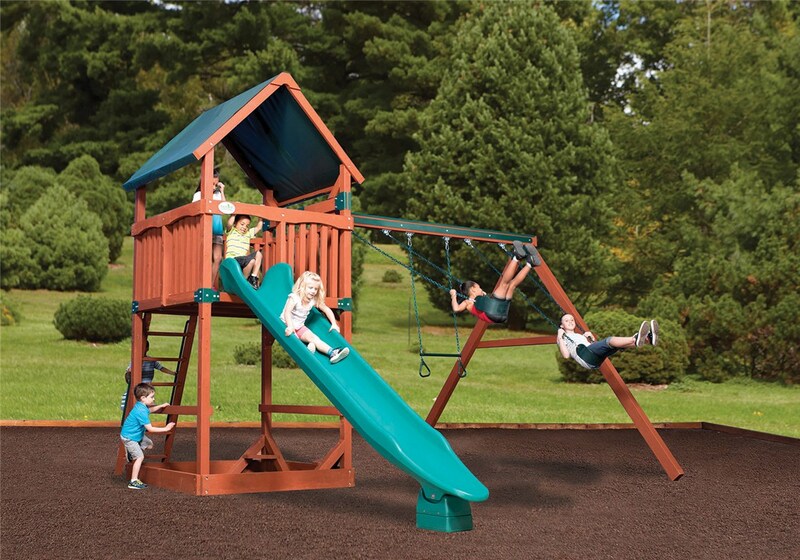 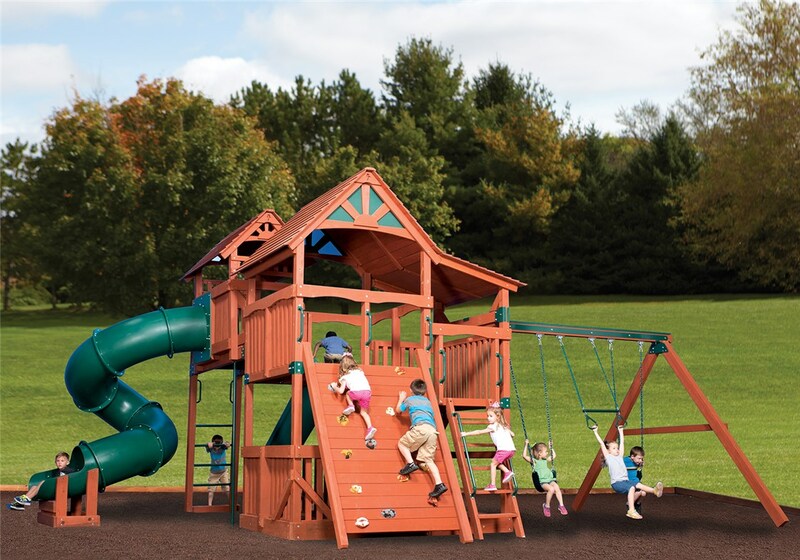 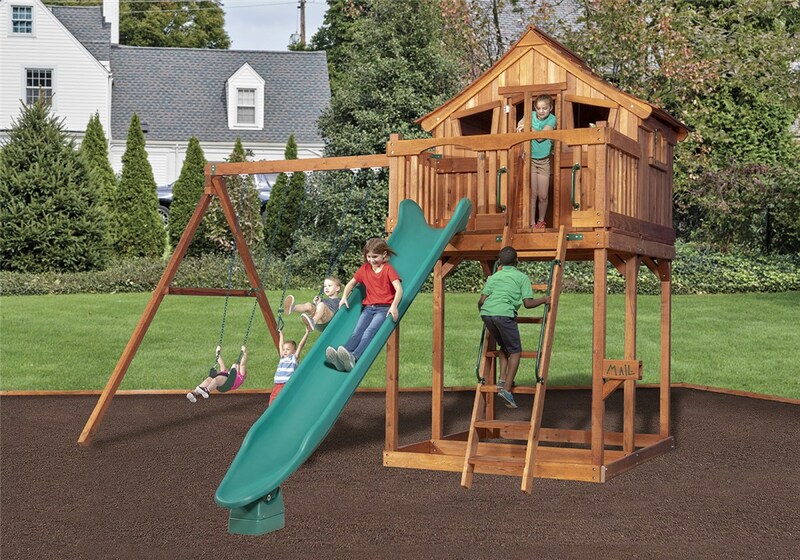 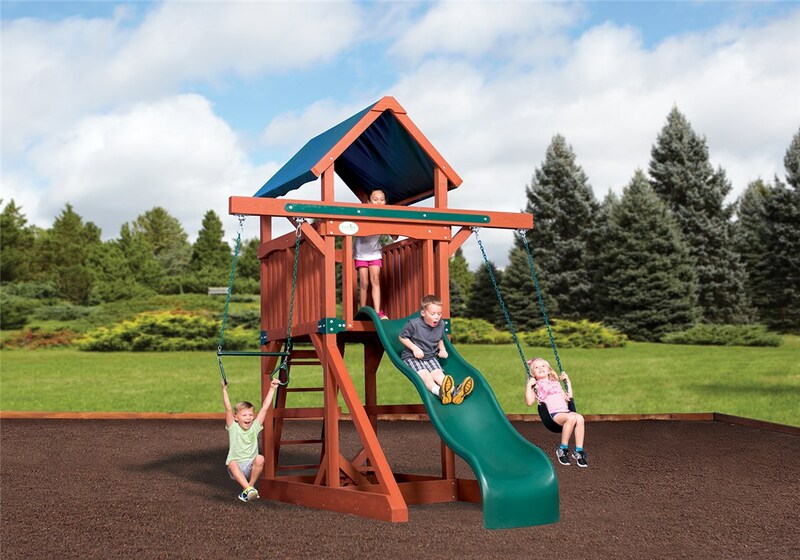 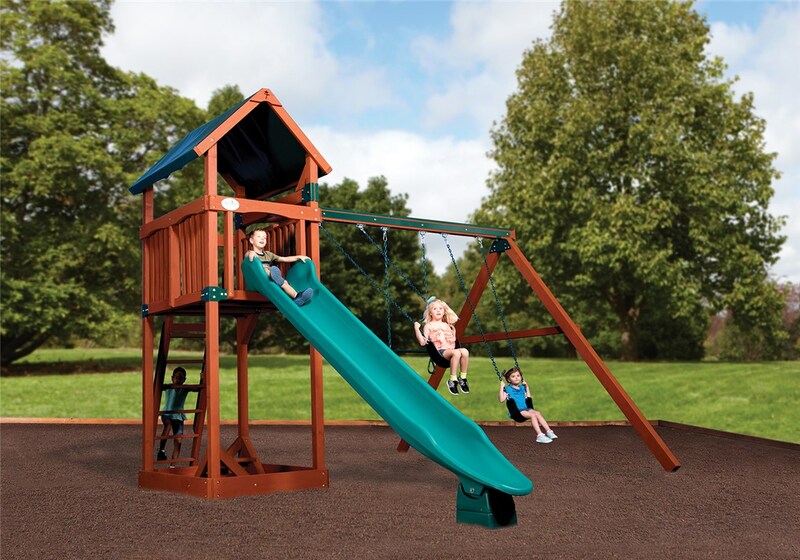 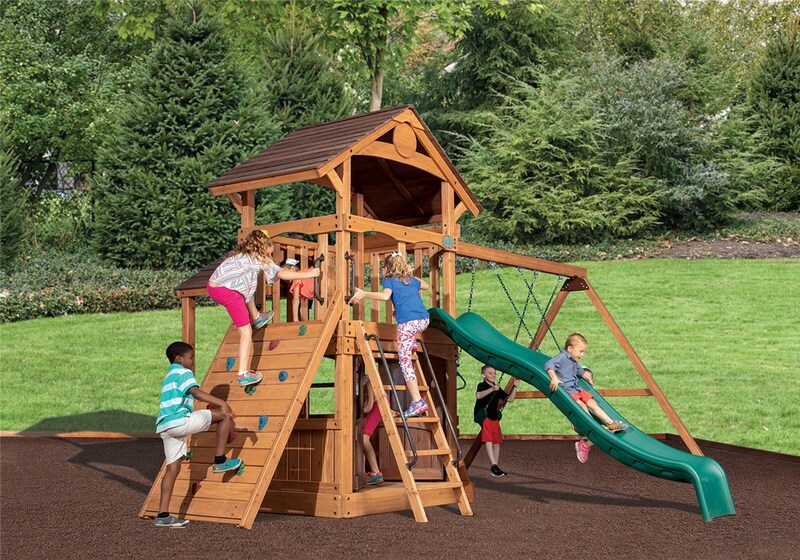 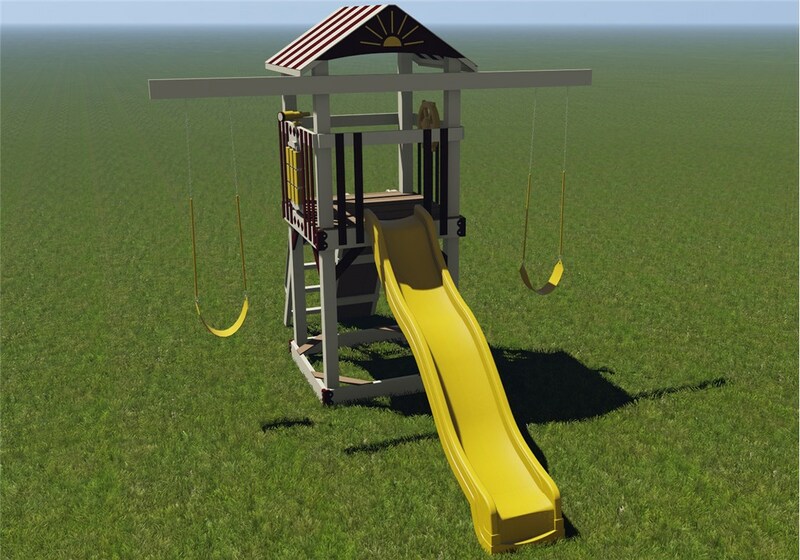 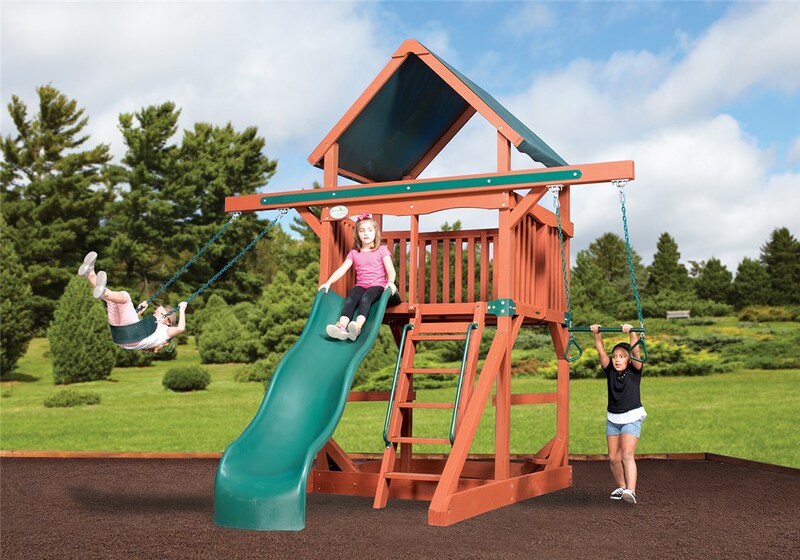 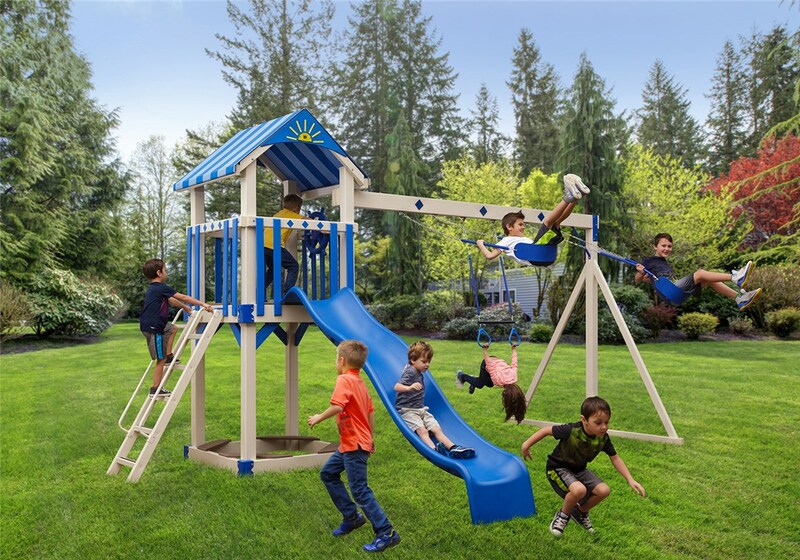 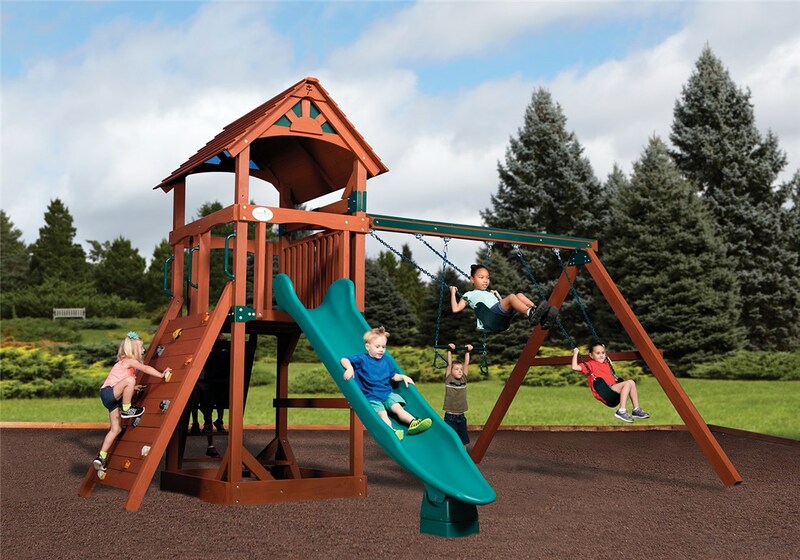 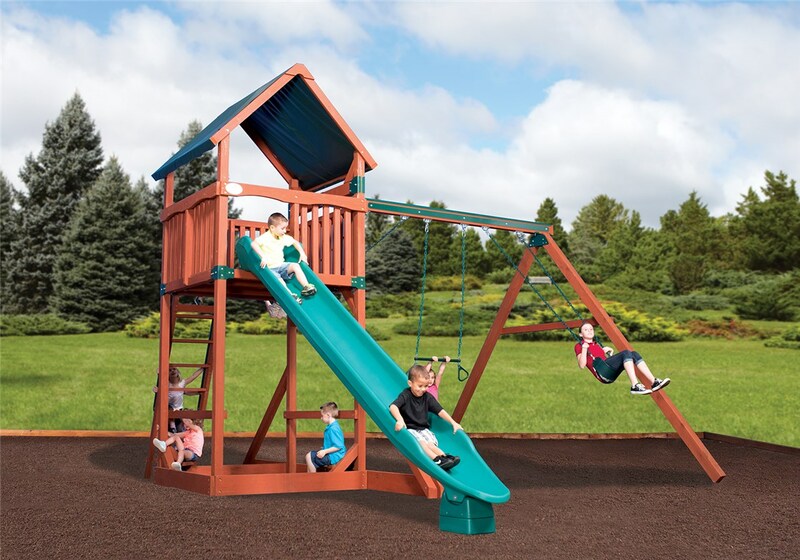 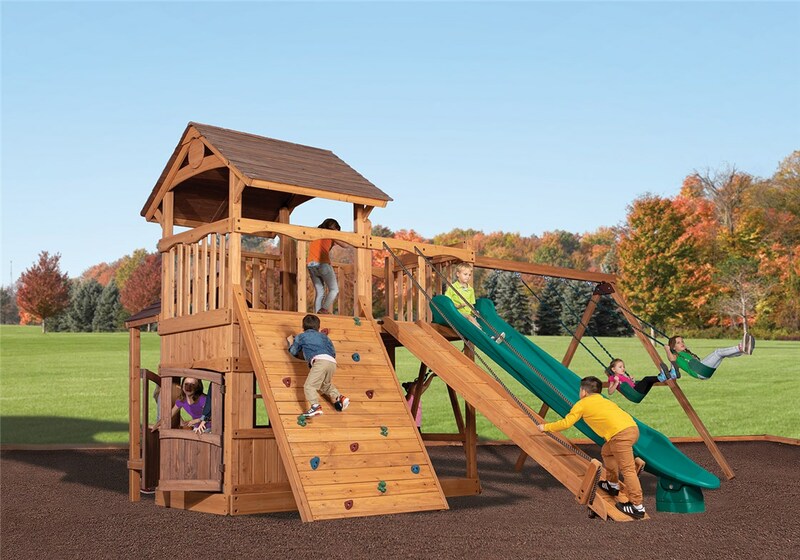 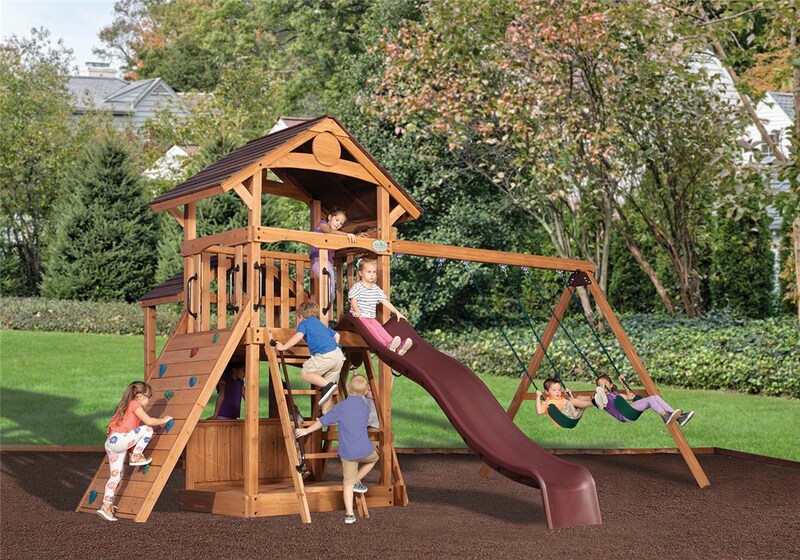 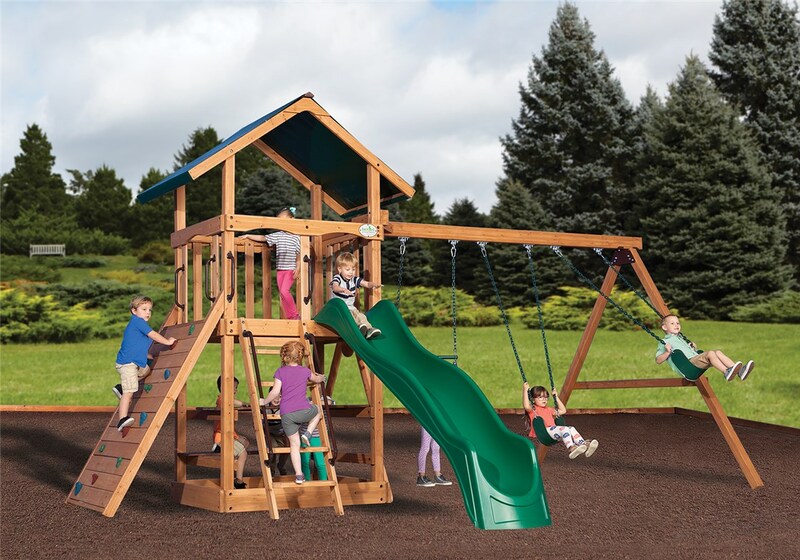 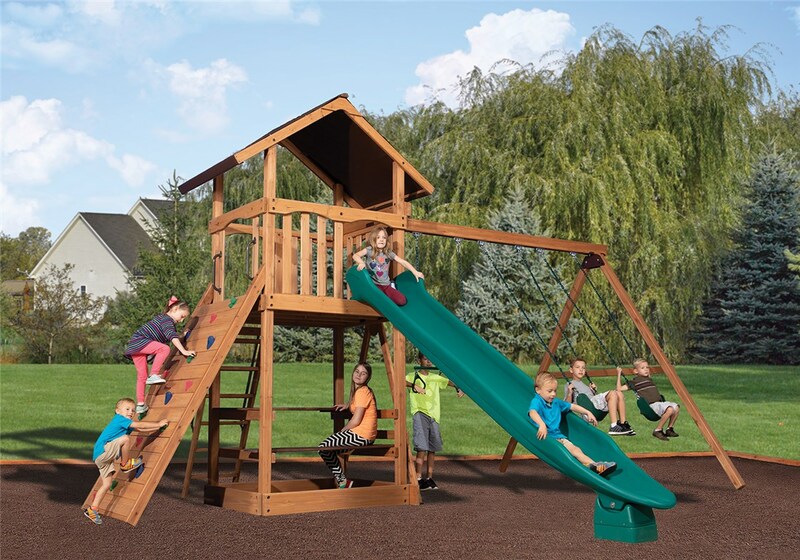 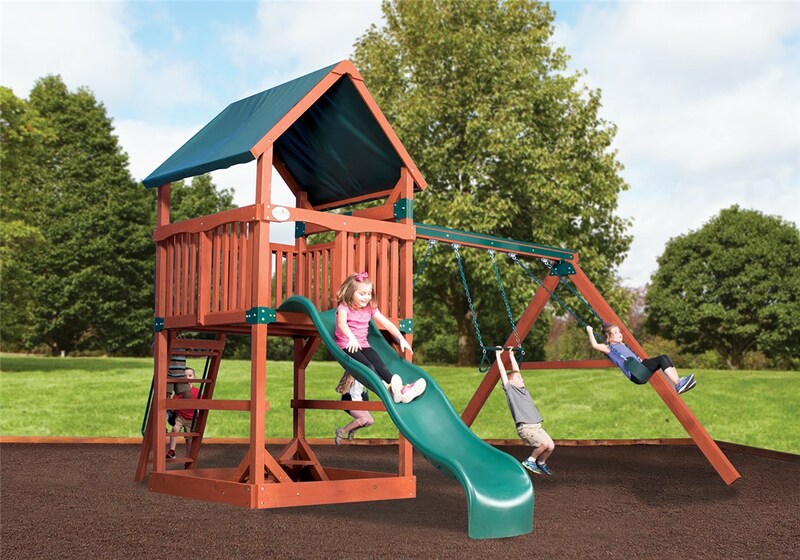 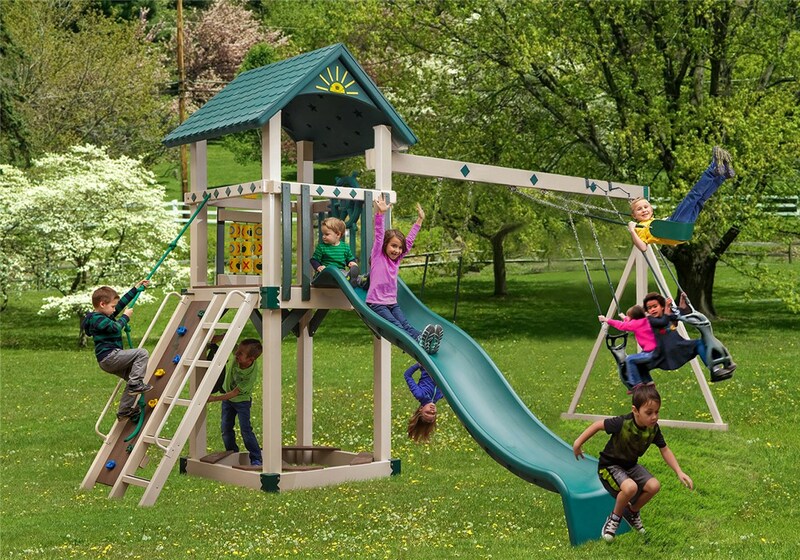 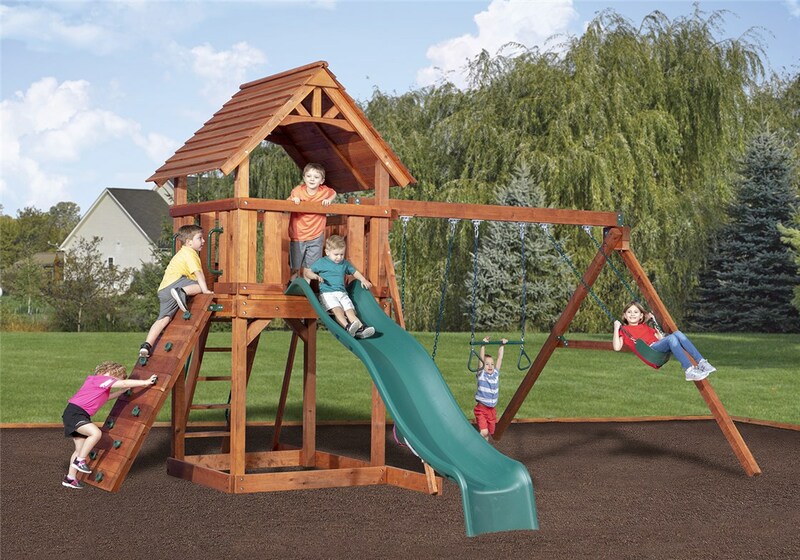 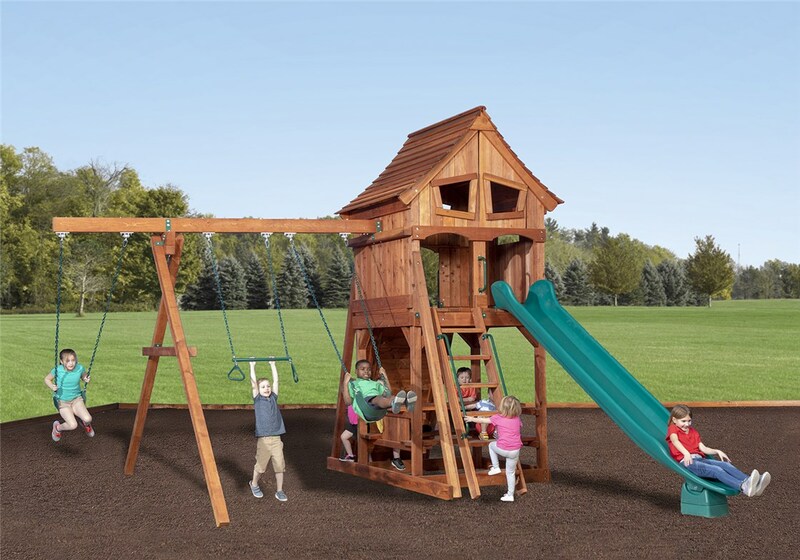 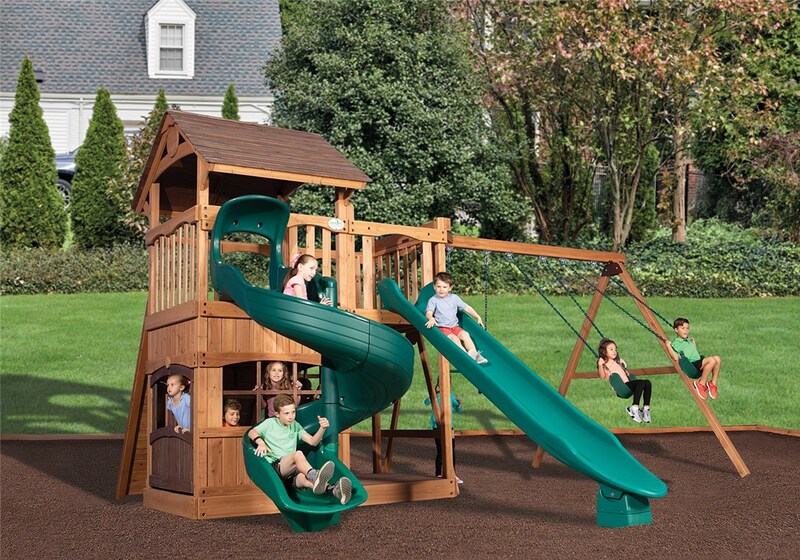 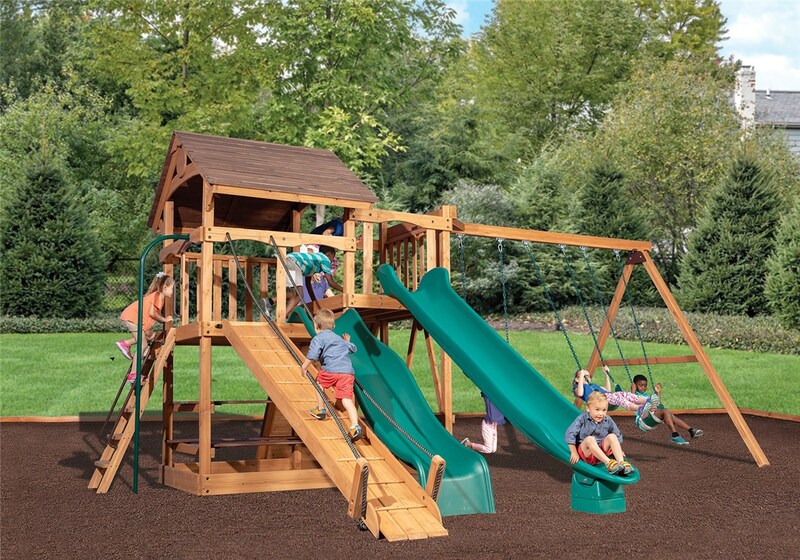 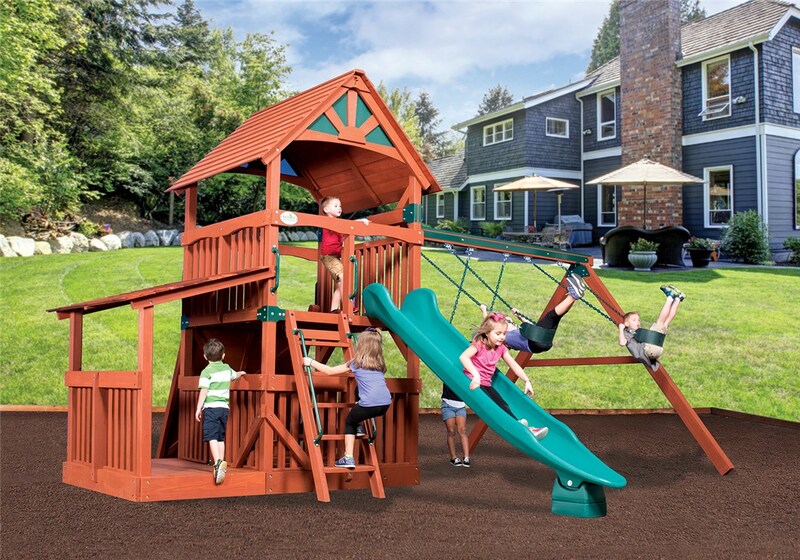 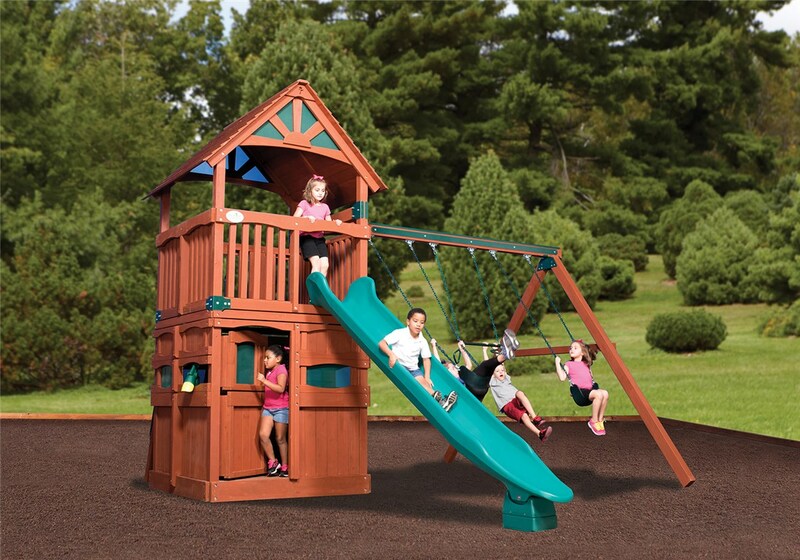 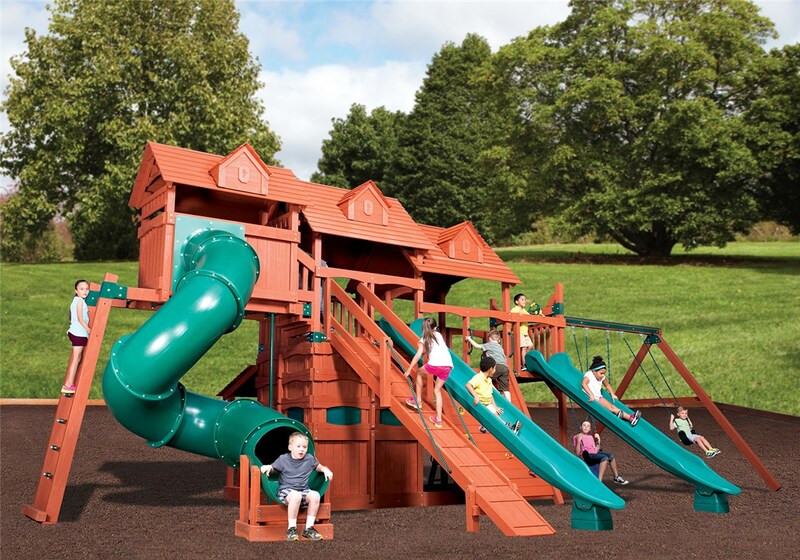 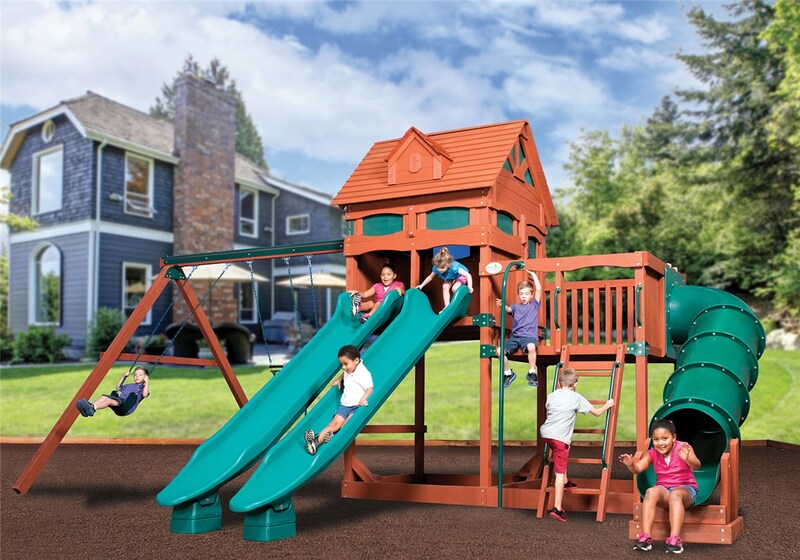 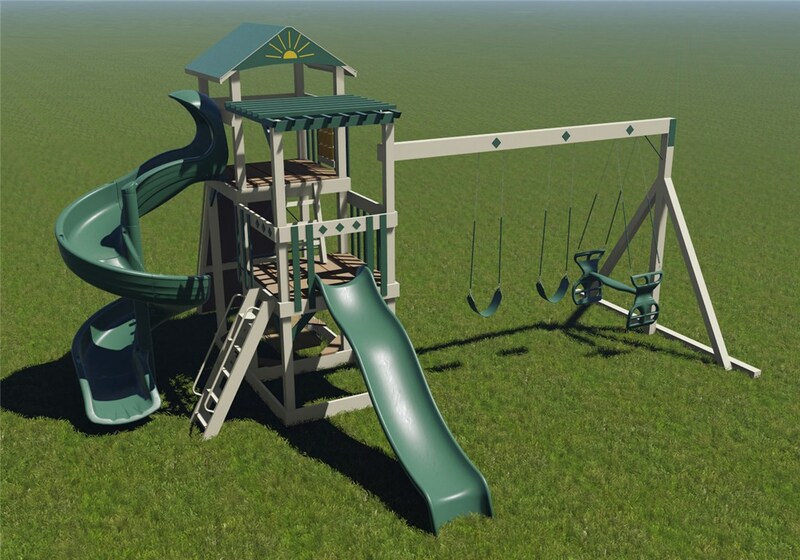 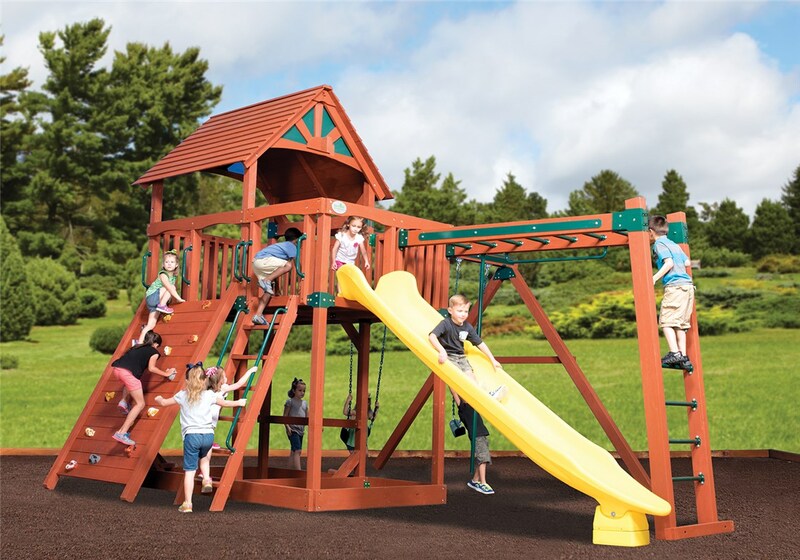 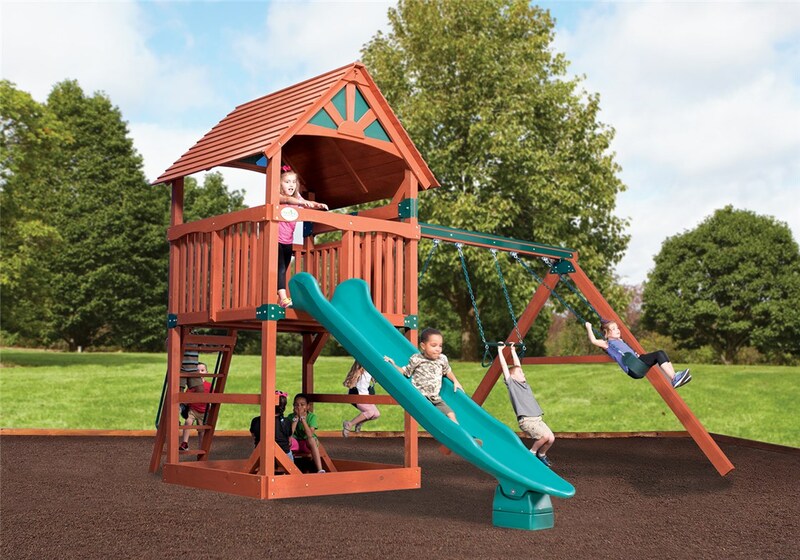 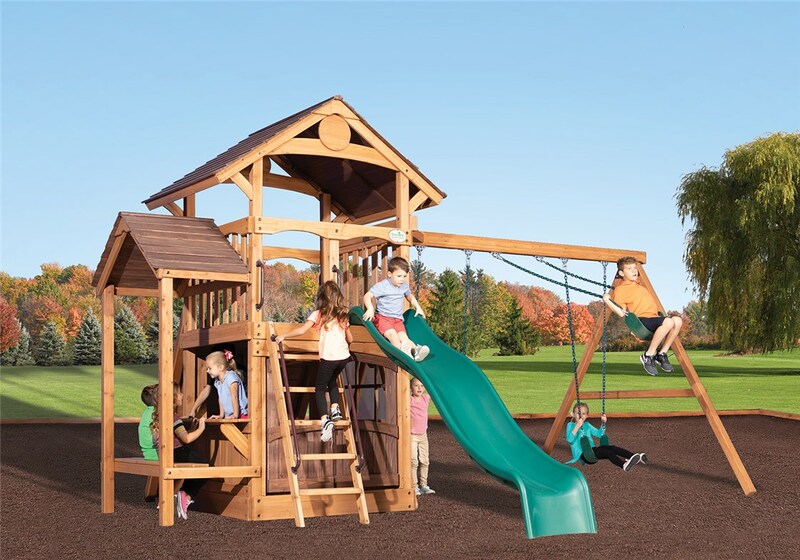 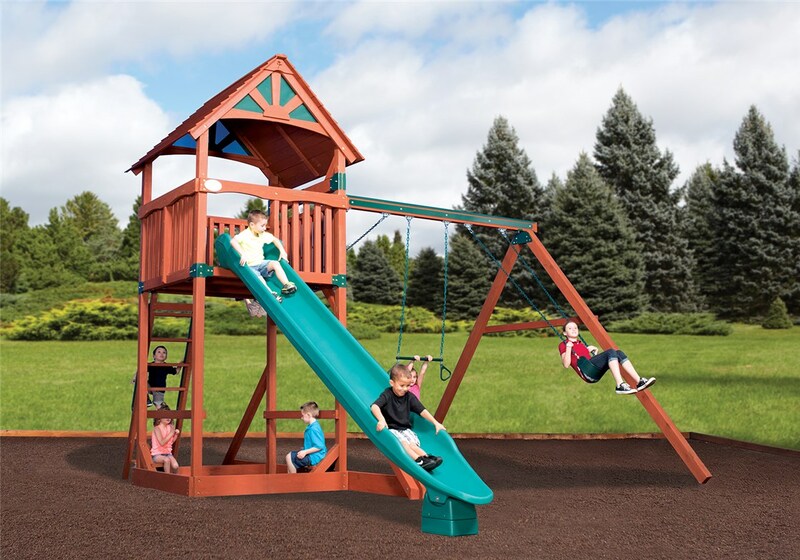 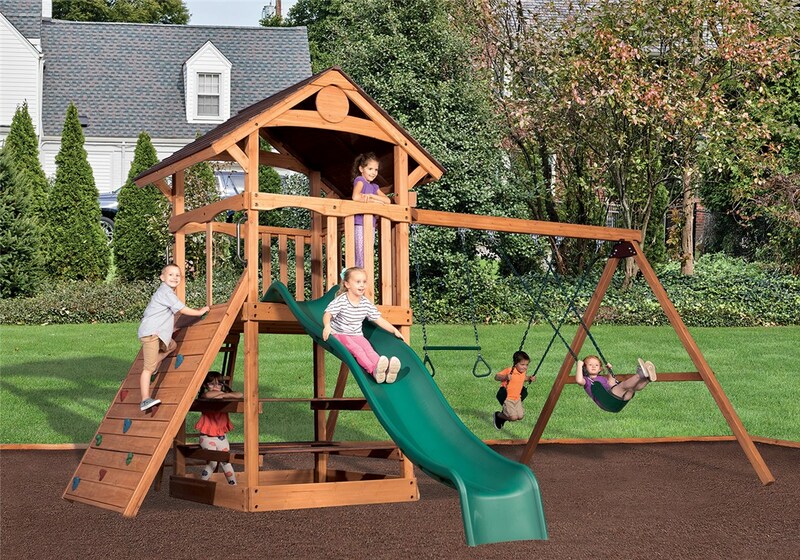 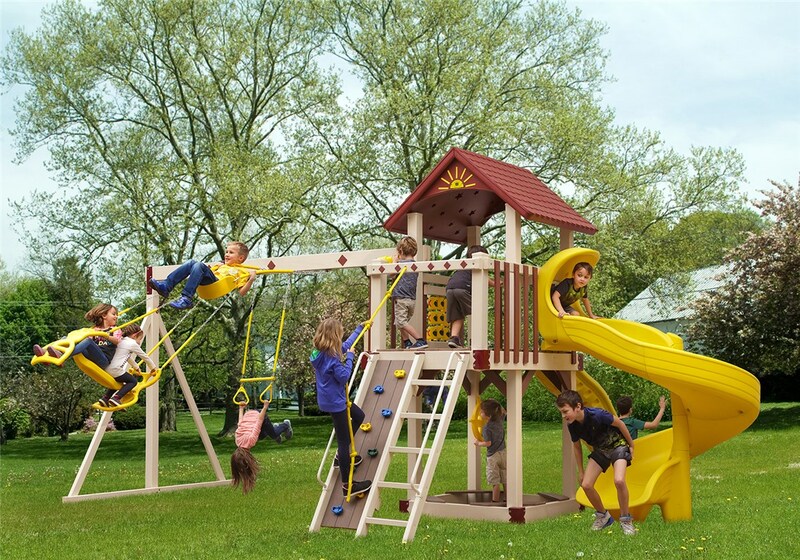 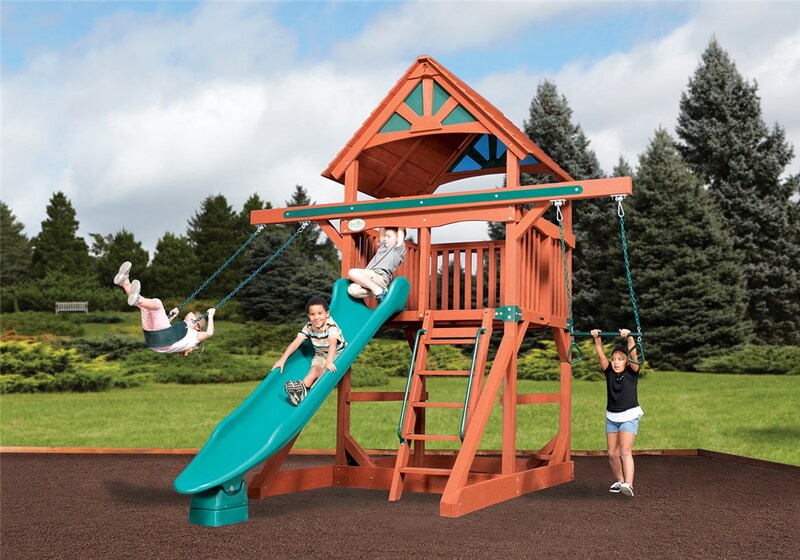 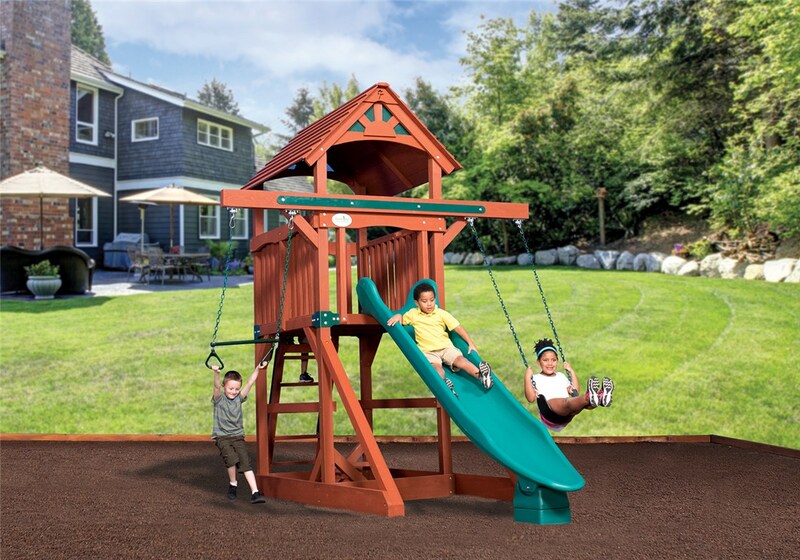 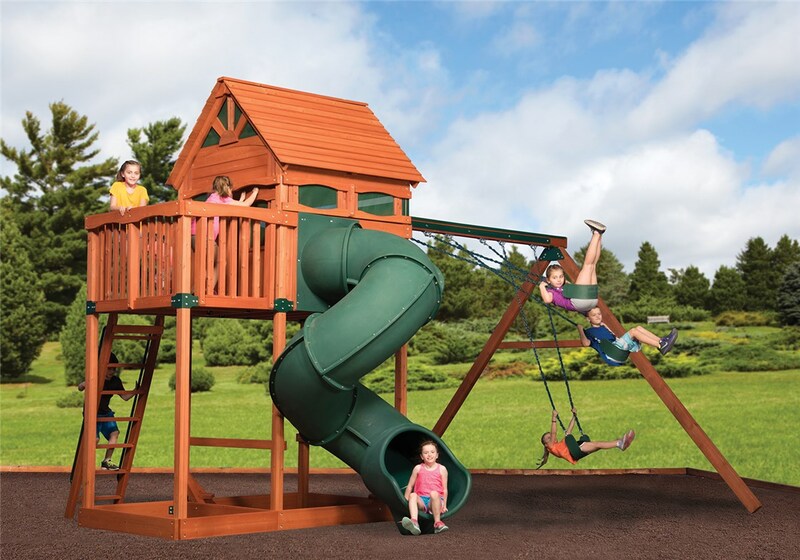 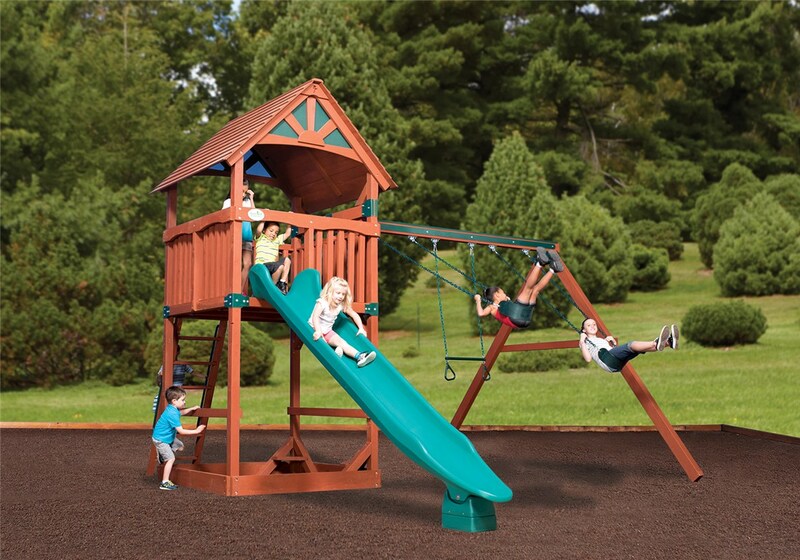 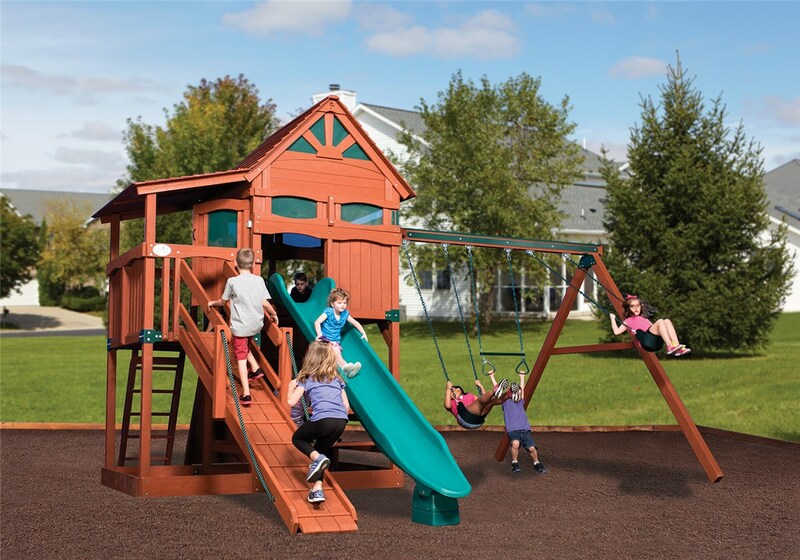 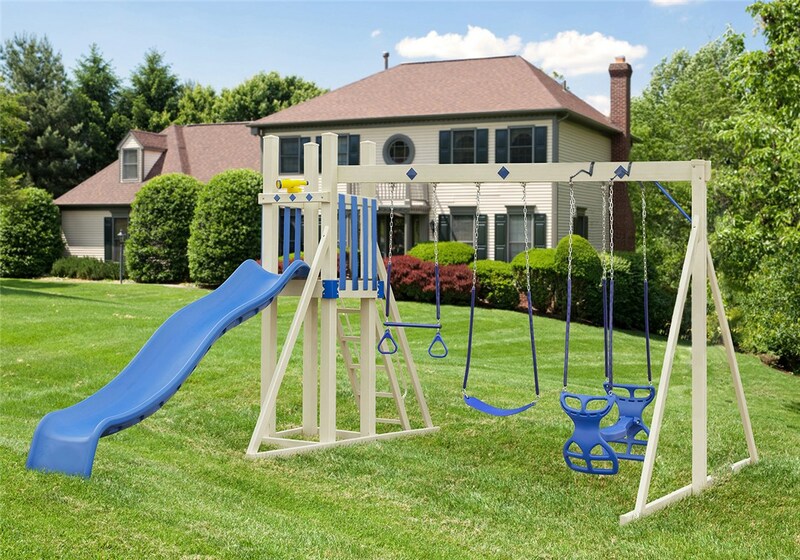 Vertical Base play sets are the most modular backyard play systems available. 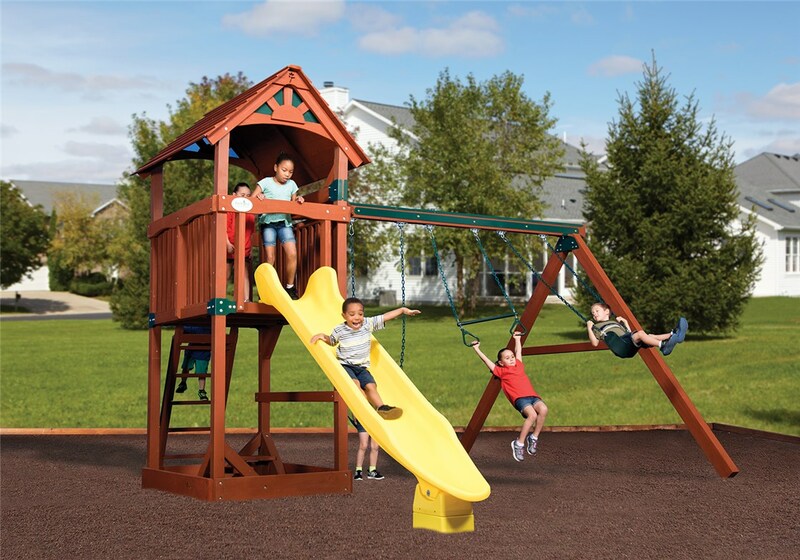 These high quality play sets are designed for multi-level structures so children of all ages can play together. 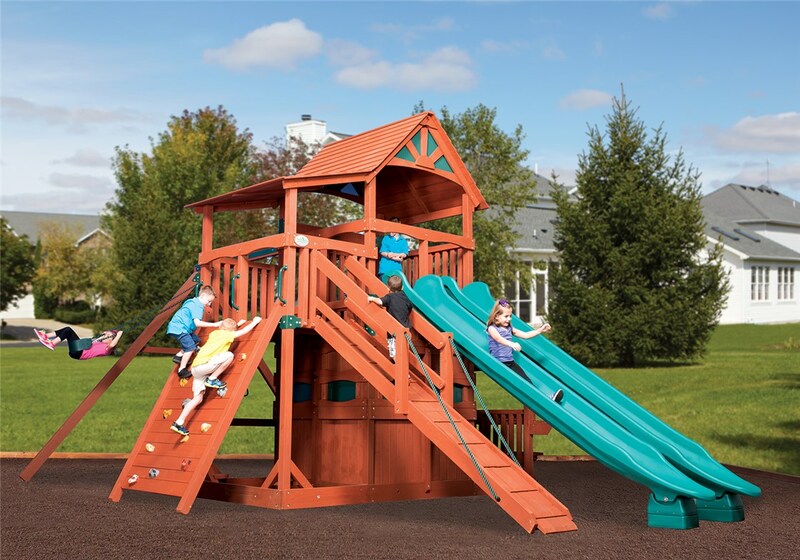 You can start with one deck, two decks, or more to create your perfect backyard play area!